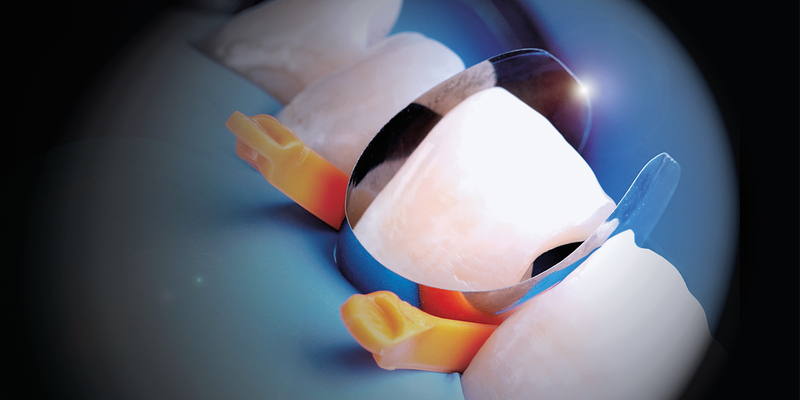 Quality anterior and posterior restorations? 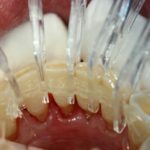 Are you interested in saving chair-time and get better results in aesthetics and conservative dentistry? Would you like a single matrix system that would allow you to prevent composite overhangs and reduce finishing steps? Does it upset you to keep buying new sectional matrix rings when the extremities of the ring break? 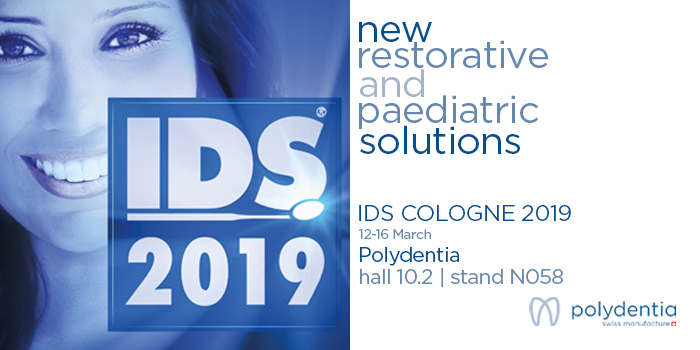 If the answer is yes, we invite you to visit our booth N058 in Hall 10.2 of the IDS in Cologne 2019 and attend the launch of two new restorative solutions. 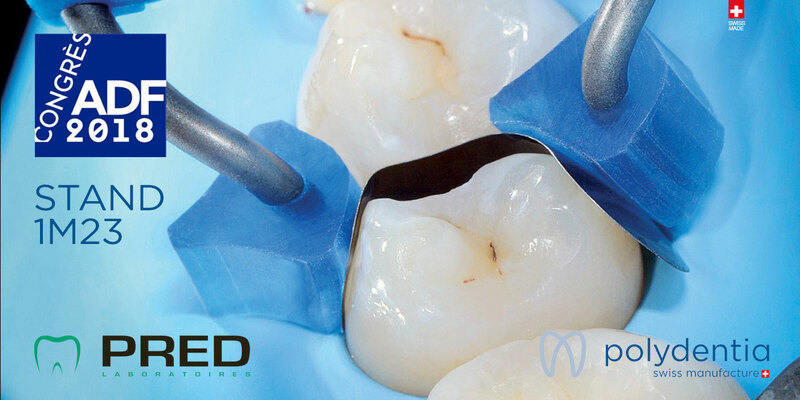 – easily achieve excellent aesthetics and conservative direct restorations of the most varied clinical situations, regardless of the age of the patients and the dental morphologies. 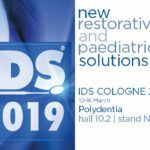 – perform restorative paediatric treatments. 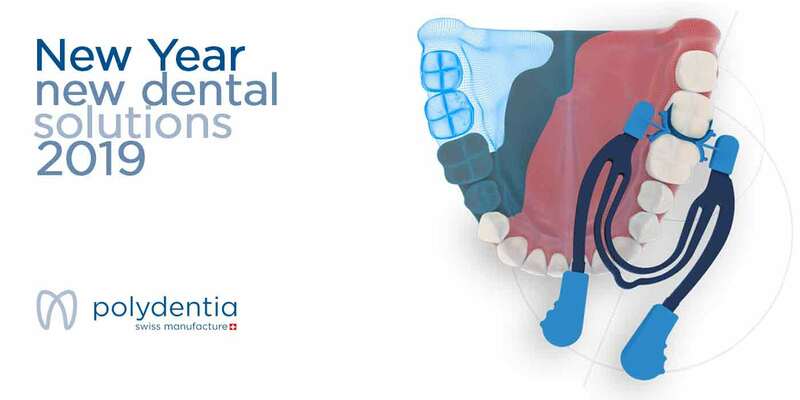 The first and unique sectional matrix system for paediatric dentistry. 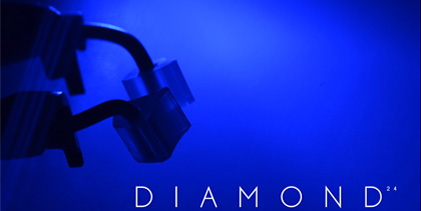 – benefit from our long-life span of our sectional matrix rings. 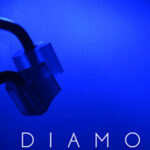 Stay tuned to our digital media to find out more about our new products and the schedule of the live-demos. 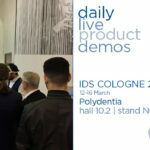 We look forward to seeing you at IDS! 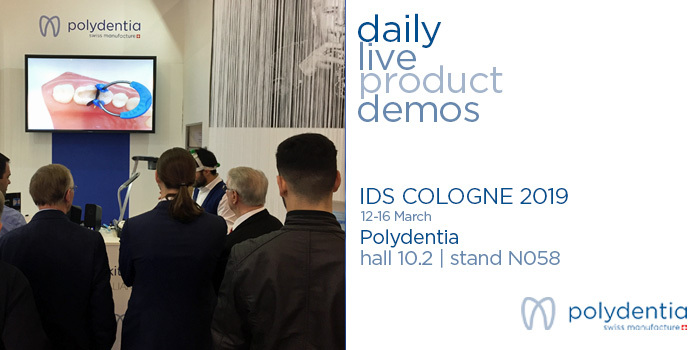 IDS is the leading global trade fair for the dental community, which ensures sustainable success as a platform for innovation and market trends. 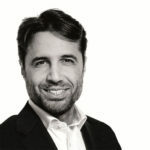 Discover the dental future in Cologne from 12-16 March 2019. Forward-looking innovations, countless new products, exciting live demonstrations and practical hands-on – the unique show for the entire dental industry presents the most important concepts and technologies for the practices and laboratories of today and tomorrow.